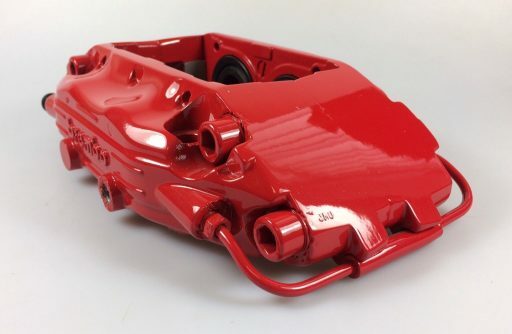 VANQUISH FRONT BRAKE CALIPER RH RED RECONDITIONED – 4R12-280458-AA. 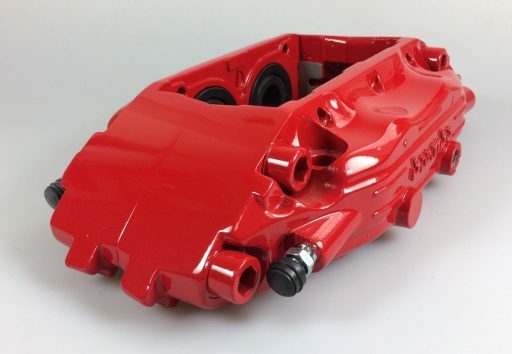 VANQUISH FRONT BRAKE CALIPER RH IN RED RECONDITIONED – 4R12-280458-AA. 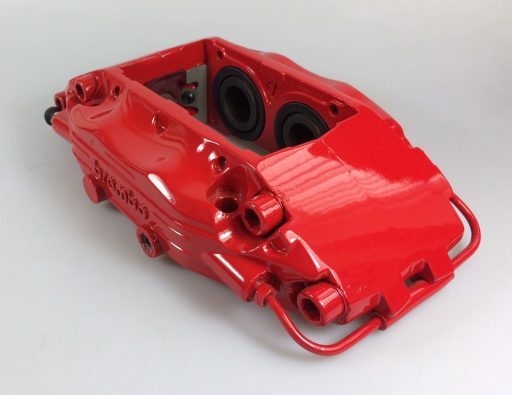 Genuine Brembo RH front brake caliper suit all Vanquish models from chassis no.501286. May fit other models but please check first. These brake calipers have been disassembled and fully inspected. They are then vapour blasted and triple sanded for a flat finish. They are primed, painted and laquered with new decals. Once cured they are re-assembled with new fluid seals & bleed screws. The dust seals have been ultrasonically cleaned. Absolutely, stunning finish! PLEASE NOTE – These brake calipers DO NOT come with brake pad pin fitting kits or brake pads. 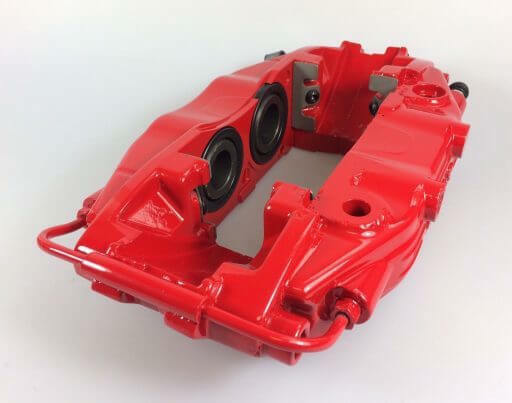 We can re-furbish your original rear brake calipers to match at an extra cost. Please contact us for more details. 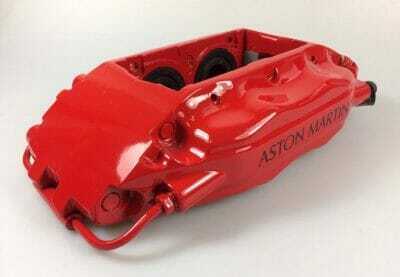 We can refurbish any Aston Martin brake caliper and finish in a choice of colours. Please contact us for more details. 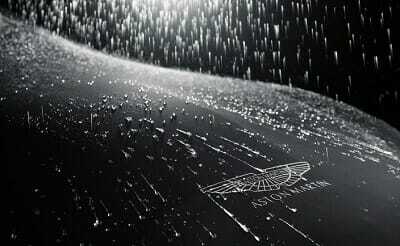 VANQUISH (2012 ON) ULTIMATE OUTDOOR CAR COVER BLACK – 705808. DB7 V12, DB9 & VANQUISH (01-07) ENGINE OIL SUMP GASKET – 04-85092.